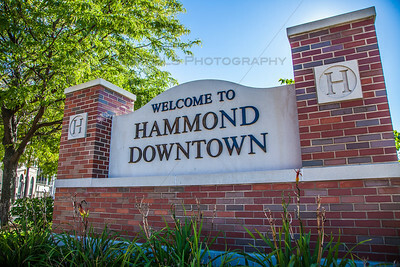 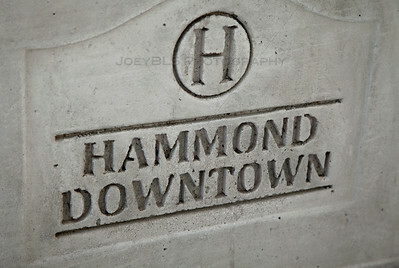 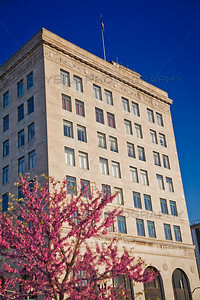 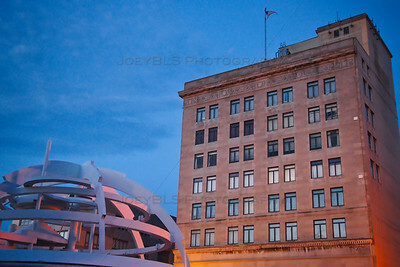 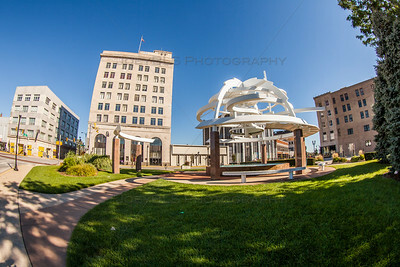 Photos of Hammond, Indiana in Northwest Indiana. 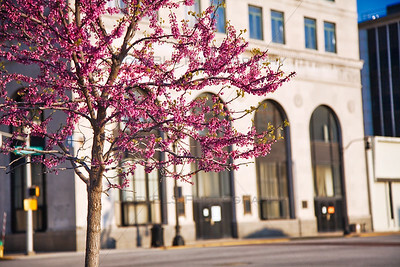 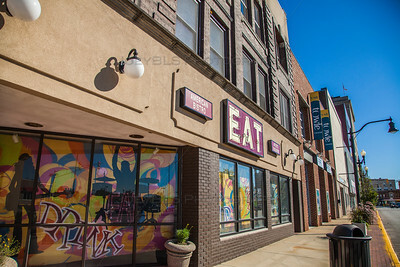 Including the PAV at Wolf Lake, Lake Michigan, downtown Hammond and more. 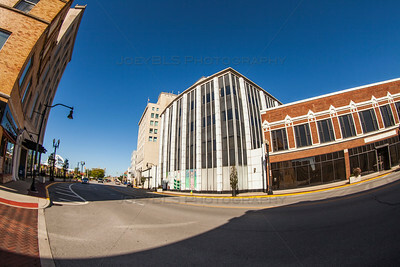 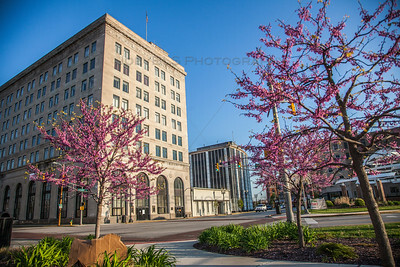 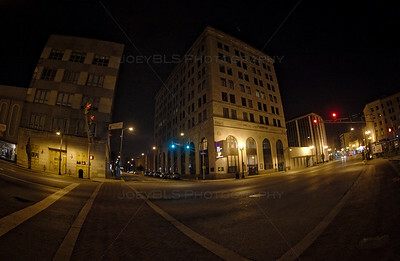 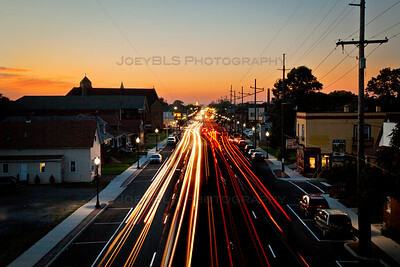 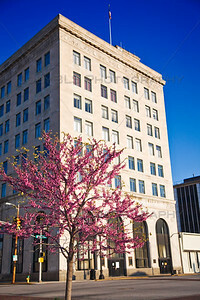 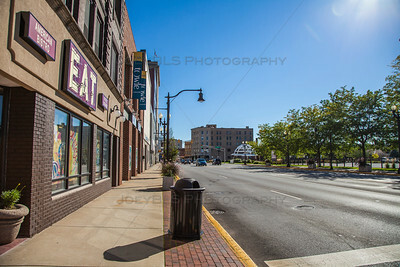 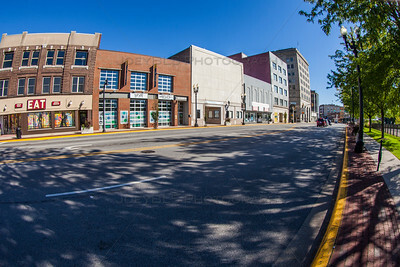 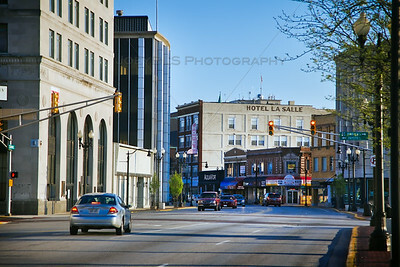 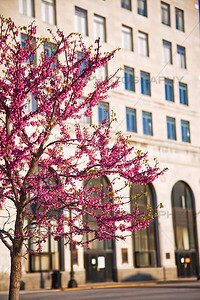 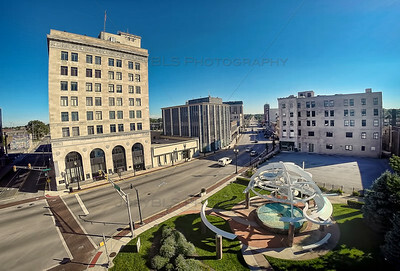 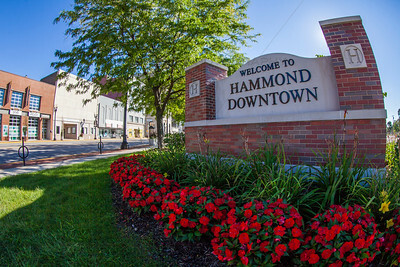 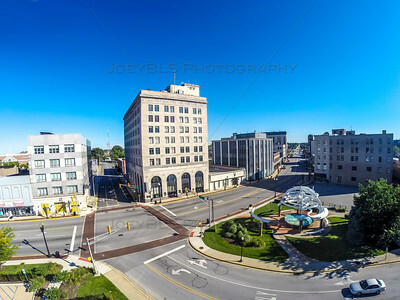 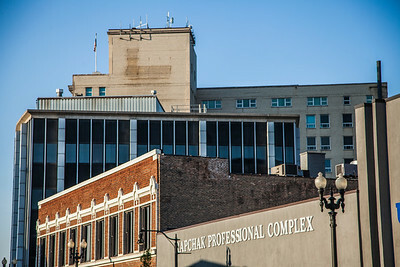 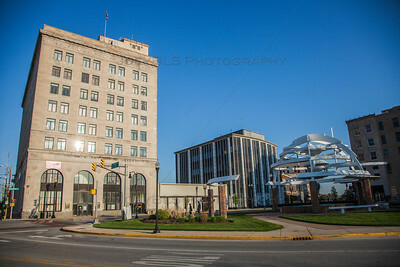 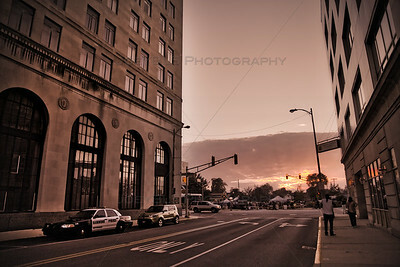 Downtown Hammond, Indiana on Hohman Avenue.